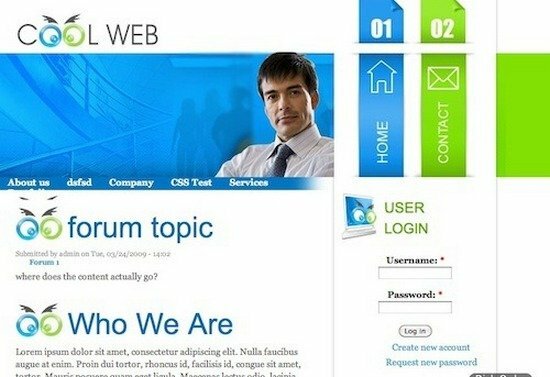 Content Management System (CMS) are getting popular and one of the most used system in these days. 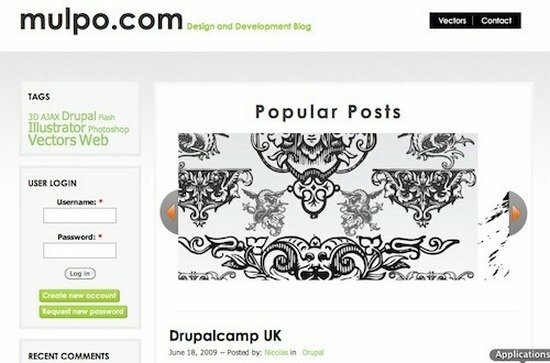 Everyone in this world who wants to stay top in the business need a online presence and Open Source content management system are the best way to do that. 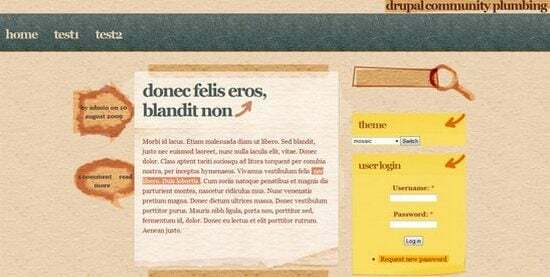 The most important reasons behind adopting Open Source content management systems to develop websites is they are free and you can check lot of resources in the Internet if you are stuck somewhere. 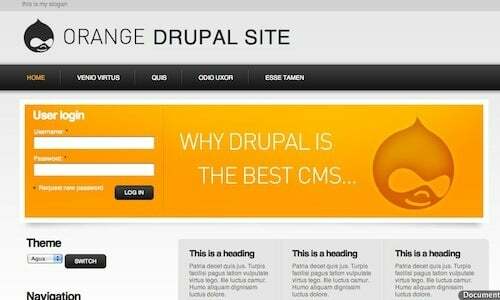 You can easily build any type of website using Drupal and it will solve your purpose quite efficiently – be it business, e-commerce, blogs, corporate, portfolio or other type of websites. 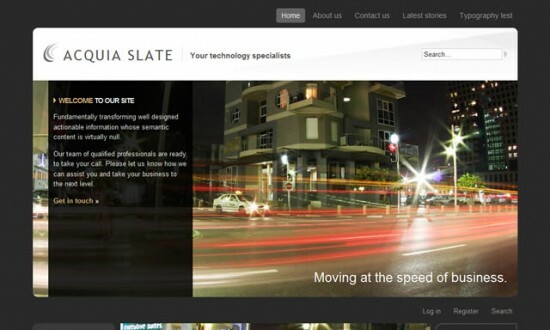 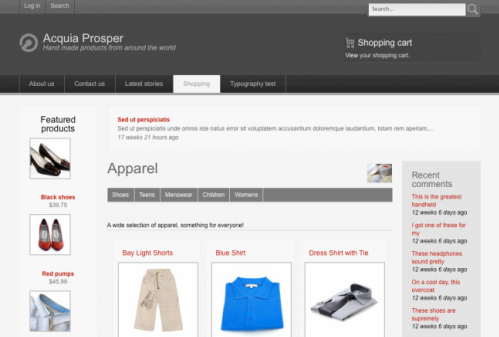 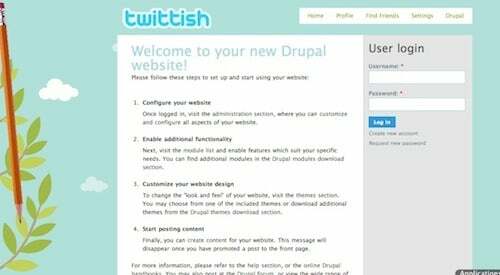 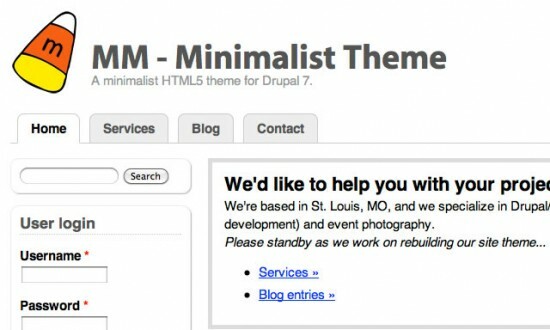 You can build website on your own or download Drupal themes from the Internet to solve your purpose. 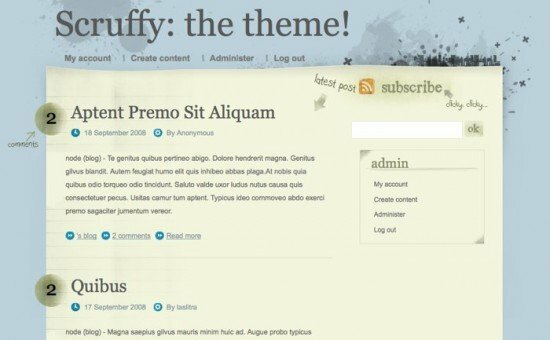 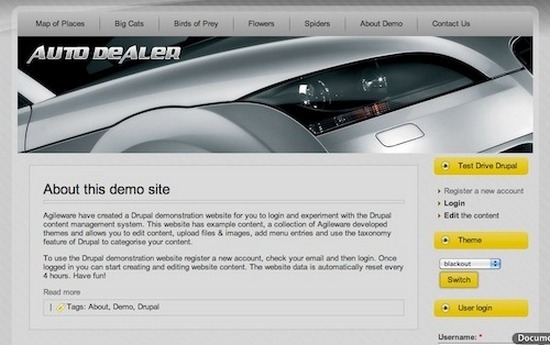 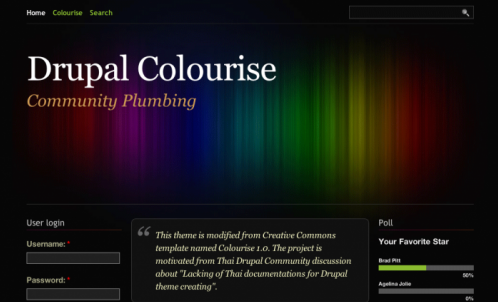 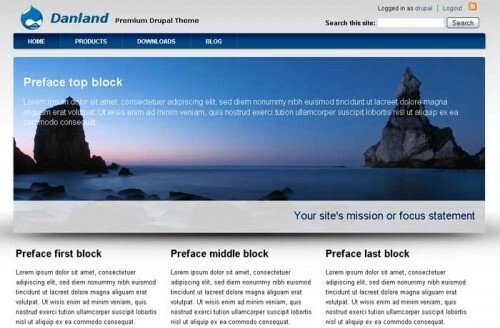 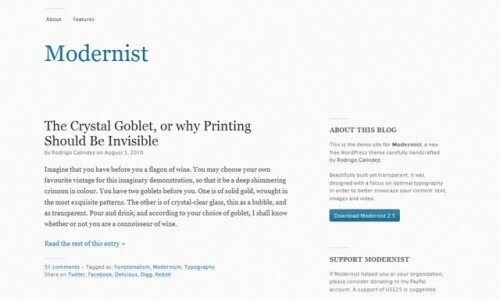 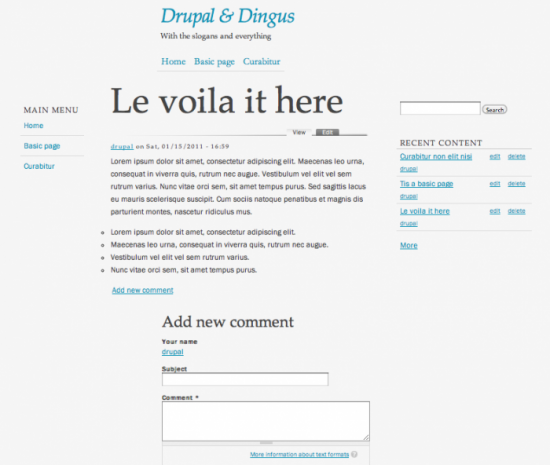 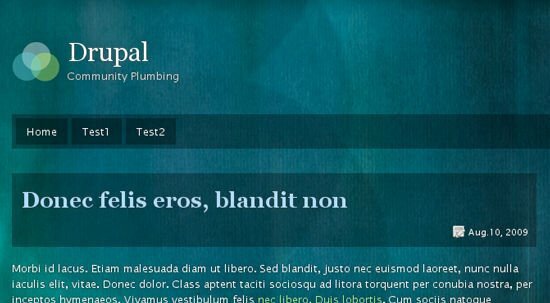 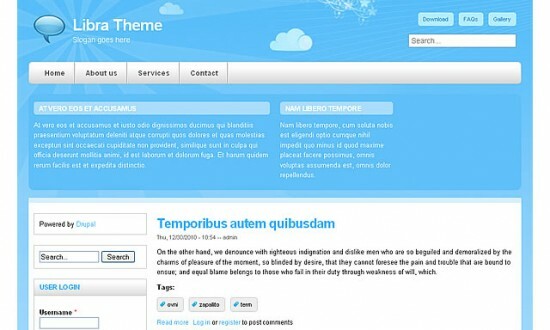 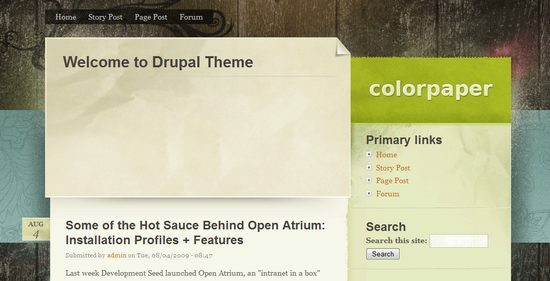 Though, you can find thousands of Drupal themes in the Internet but most of them are ugly and basic. 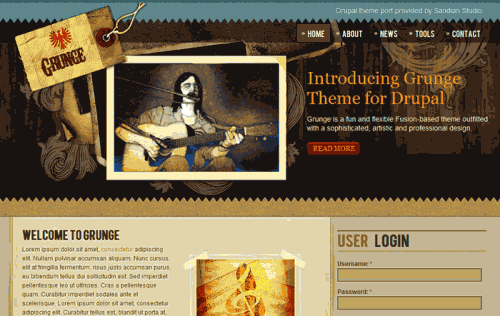 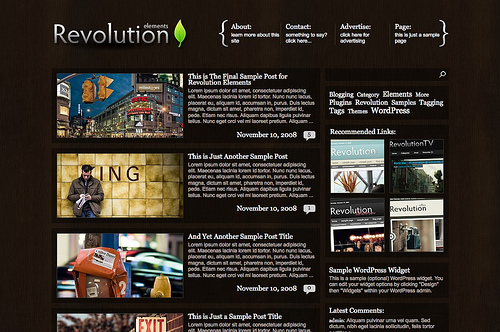 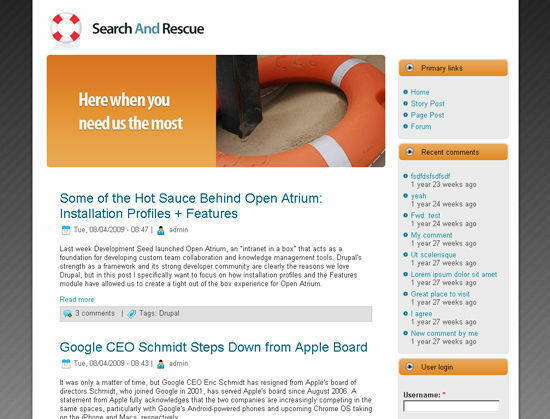 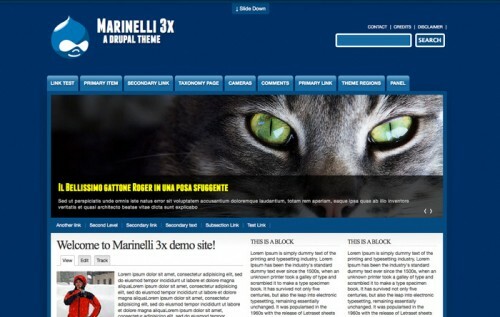 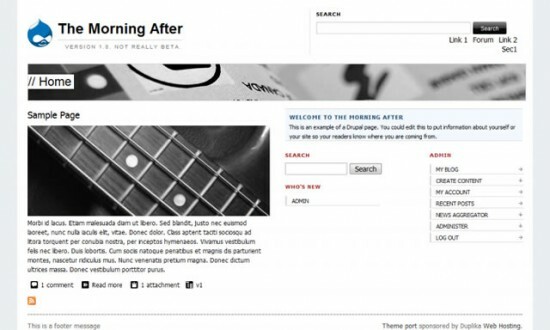 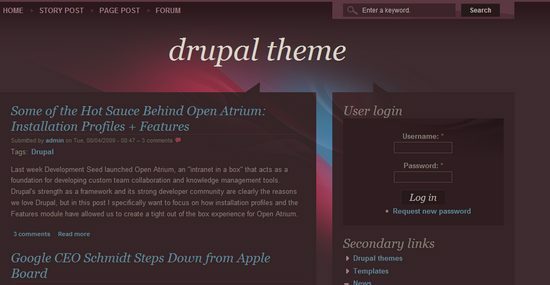 It’s very hard to find a decent Drupal theme. 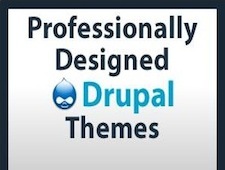 That’s the reason, we have researched a lot and handpicked some of the beautiful drupal themes from all over the Internet and all are free Drupal themes. 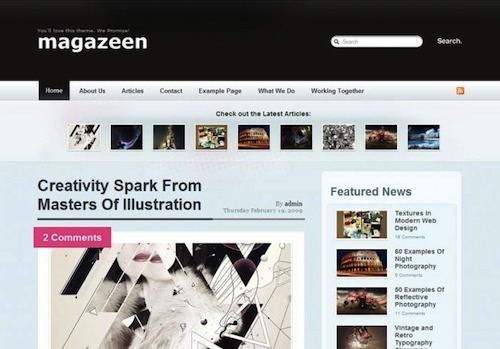 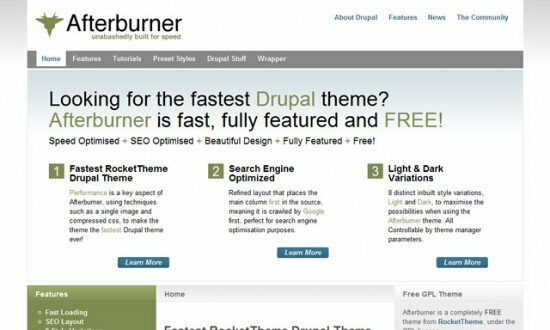 These themes are different from each other in its features, compatibility, colors and solve mostly any purpose for you whether you want to create a personal blog or portfolio, corporate or academic website, design blog and much more. 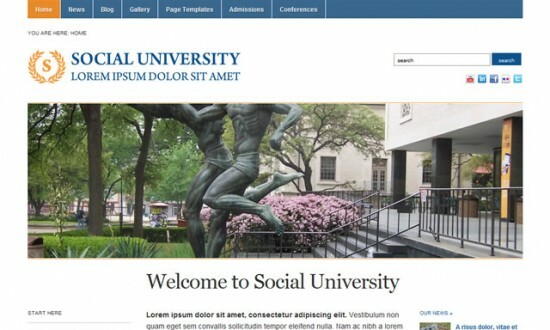 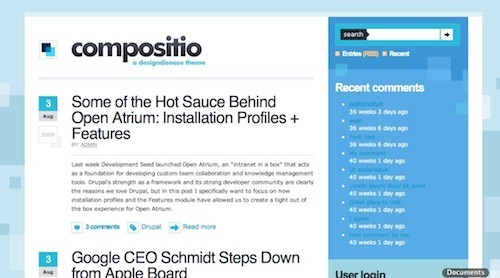 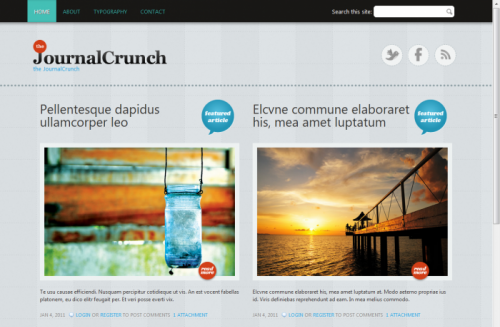 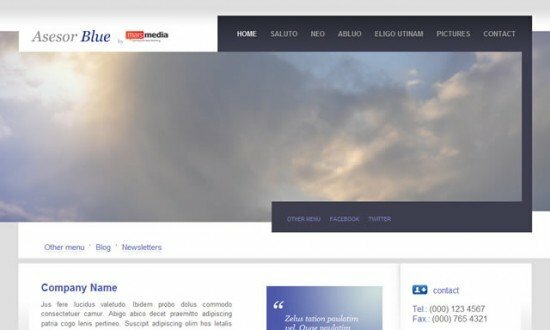 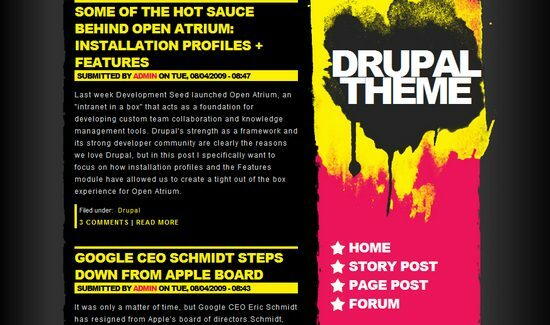 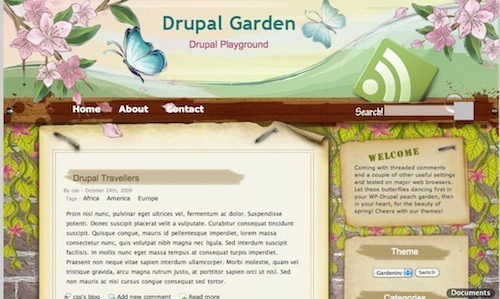 If you are too a Drupal fan and want to create a beautiful website using Drupal, check our article on 40 most beautiful Drupal themes for free download. 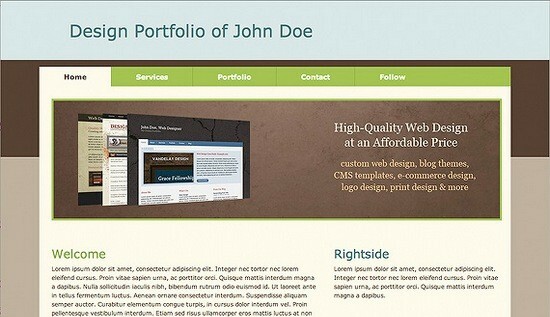 Don’t forget to tell us which one you gonna use for your next website.